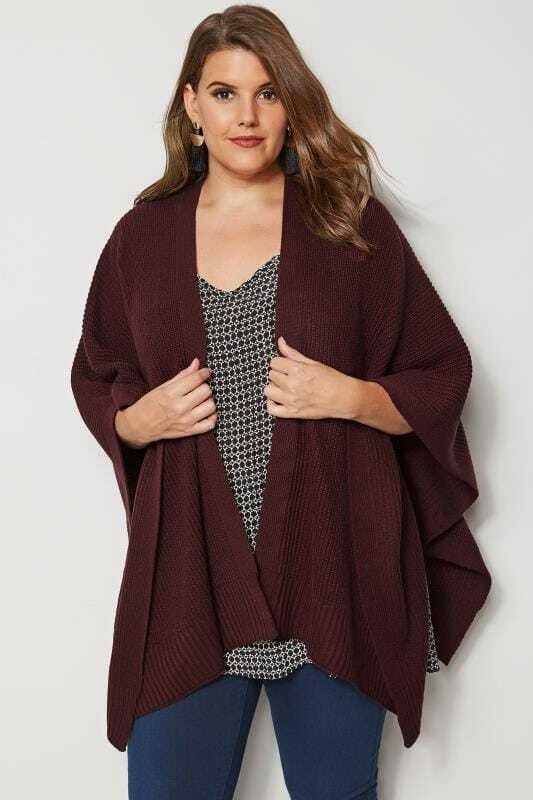 Give your outerwear wardrobe a new season make-over with our stylish collection of plus size wraps. Available in sizes 16 to 36, our range boasts on trend prints, flattering woven fabrics and brightly coloured pieces. Transform your casual look with a lightweight layer, or compliment your evening dress with a chiffon cover up. Whatever the occasion, we've got your look covered.